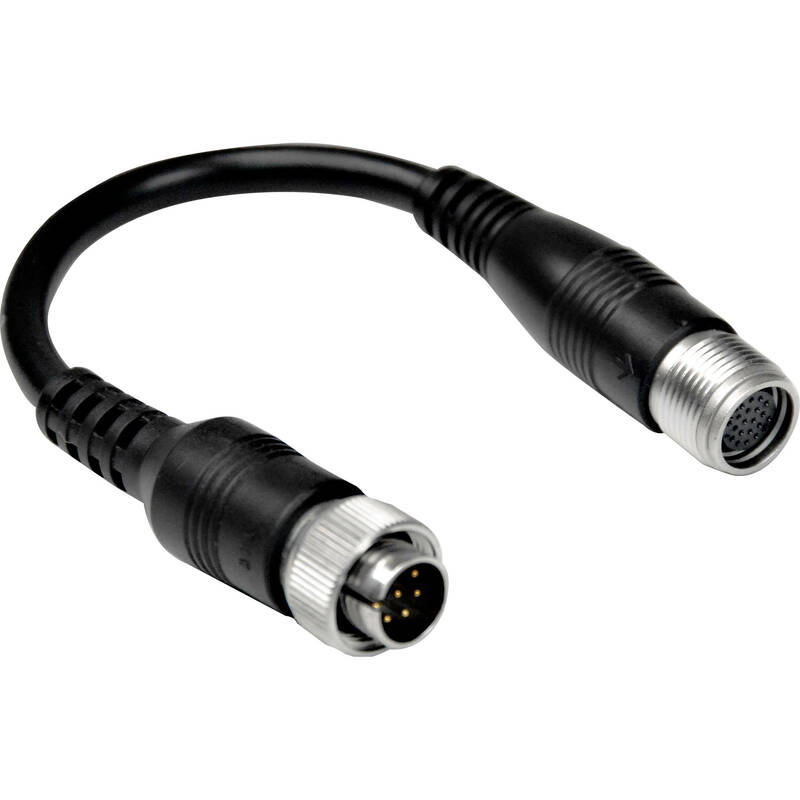 The Canon 1824A127AA is 8-Pin to 20-Pin adapter cable for Canon broadcast lenses. The 8-Pin connector fits into the lens body and the 20-Pin side connects directly into a controller cable. Box Dimensions (LxWxH) 4.9 x 4.4 x 1.1"